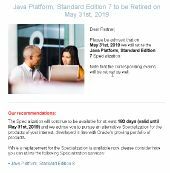 New Java SE 11 based certification exams released today ! 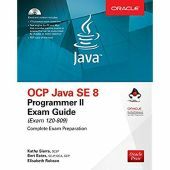 Questions about the new Java 11 1Z0-815 Exam? 1Z0-810 mock exams other than Enthuware, WhizLabs? 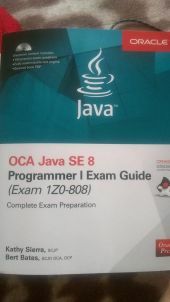 Any idea when OCPJP8 retires? passed SCJp1.5 with 95%. | earlier topic static class - nested class : are they same? Group study for my company. Doubt About Mock Exam Question?